Ever wondered why your trainers are so comfy or how your mobile works? You use many kinds of incredible technology every day but do you have any idea how they really work? Flip to the facts in this incredible book with amazing illustrations and eye-popping explanations. Dazzle your friends with your knowledge of gadgets and gizmos. 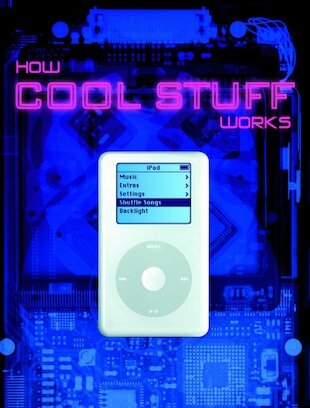 A cool book for cool kids!